More than a “peace” of art auction! ALL SALES TO SUPPORT THE CAUSES LISTED ABOVE. REIS ALTER a SINGER with an UNIQUE VOICE and UNIQUE ORIGINAL REPERTOIRE sings LYRICS in English, Portuguese and French, with the charme of her TYPICAL BRAZILIAN VOICE,her repertoire is an intriguing blend of NEW TRIP HOP and ELECTRONICA. Tempo varies from quite DOWNTEMPO with BOSSA FLAVOR to fast BREAKCORE-derived and DRUM`n BASS styles. Aldo is an Italian who speaks Portuguese because he is very “into” Brazil. “It is why we play this concert; we all want the world at peace. This is a common desire for all person in all countries. Everywhere. 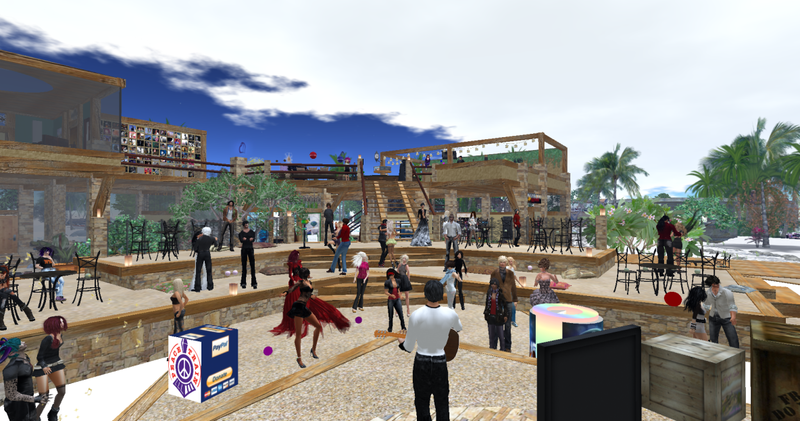 ~~~Our performance playing rock music at “IMAGINE PEACEFEST’11″ . . . to know that our performances and music are from Japan and that somehow this small concert will be part of something bigger. It allows me to participate and give energy from Japan out for world peace. ~~~We put all of our creative energy into perfecting the music and technology of this performance for world peace. I want to work hard and see soon a time when all the people can unite into one, getting over the language barriers through music. 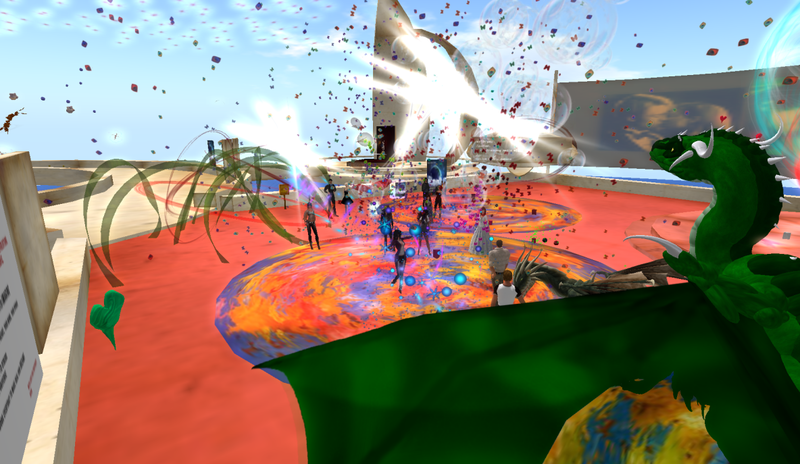 6 – 8pm: Unity Productions Imagine World Peace! We all suffer from one heartache or another. This modern exodus story involves how we can overcome any obstacle in our lives with love and a strong support network. Losers banding together to form a community of hope, strength, brotherly & sisterly kindness and above all, love. 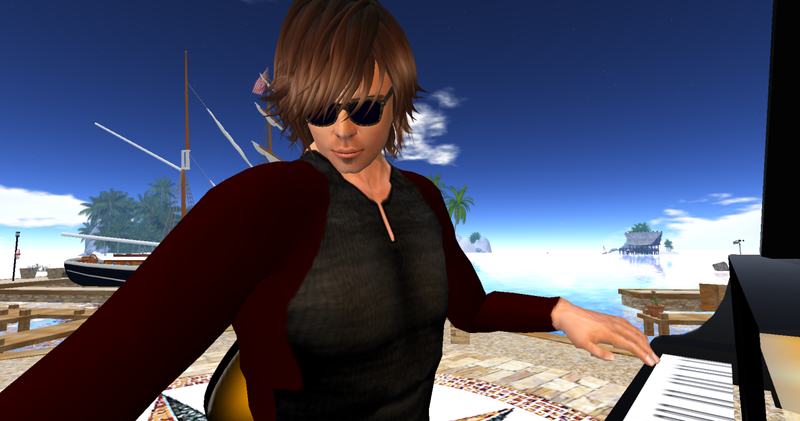 POL Arida, mad, bad, thumping, screaming and without a doubt one of the most original artists playing second life. An experience that touches the heart and kills the clock. If you have never been….now is the time. From Scotland this highly original musician plays mostly his own material, but has a stage presence to widen the eyes…and that’s not even the excellent songs, which have words to make you think and cry. Members of the DRUM group have collaborated to create the unique sounds, drums, and animations that enable us to perform. Our performances are live and are subtly different each time – they are not pre-recorded music. 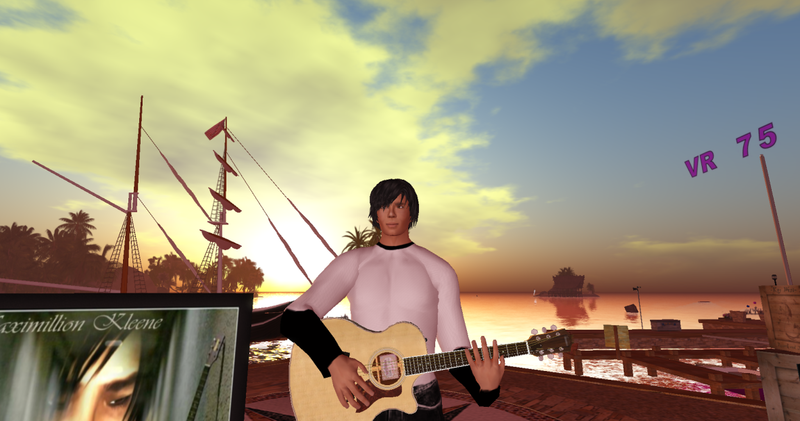 The sounds are created right within Second Life. We then send them out and back in via stream in order to provide you with a lag free experience! Brigitte Kungler, DMom2K Darwin, Kell Babenco, Ladyslipper Constantine, Lorin Tone and atrebor Zenovka. Cylindrian Rutabaga is the virtual representation of Atlanta, GA singer/songwriter, Grace Buford. Over the years, she has released three albums, all of which are available on iTunes, Rhapsody, Amazon, & more. Her voice and musical style compares to that of Carole King and Tori Amos. She enjoys playing piano and guitar and trying different styles of performing cover songs and even rearranging some of her own songs. Drawing from the inspiration of life as it transpires around her and those she’s closest to influences her songwriting. She feels that Life is the greatest inspiration and music the perfect way to communicate.